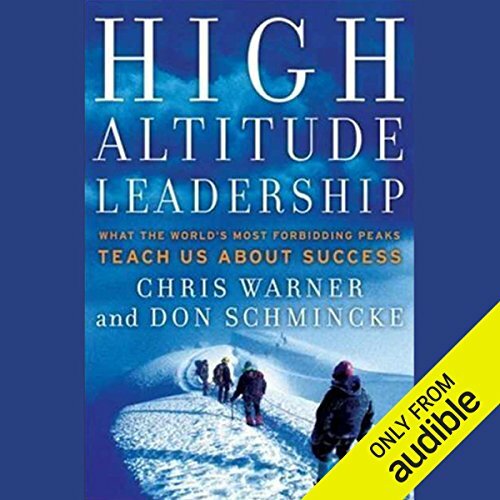 Showing results by author "Don Schmincke"
Leadership is often a risky, lonely role possessing nearly unbearable lows and fleeting highs. Despite this emotionally and intellectually draining roller coaster, a handful of leaders deliver stunning results, with great consistency. They push past current leadership trends in order to achieve the most extremely challenging goals. They don't fall prey to the platitudes or cliches we see so often see in leadership theory.